I am a Professor in Software Technology, at the KTH Royal Institute of Technology in Stockholm, Sweden, with a chair from the WASP program. Until August 2017 I was a research scientist at INRIA in Rennes, France, where I led the DiverSE research group (EPI) since 2013. My research focuses on software testing and automatic software diversification. 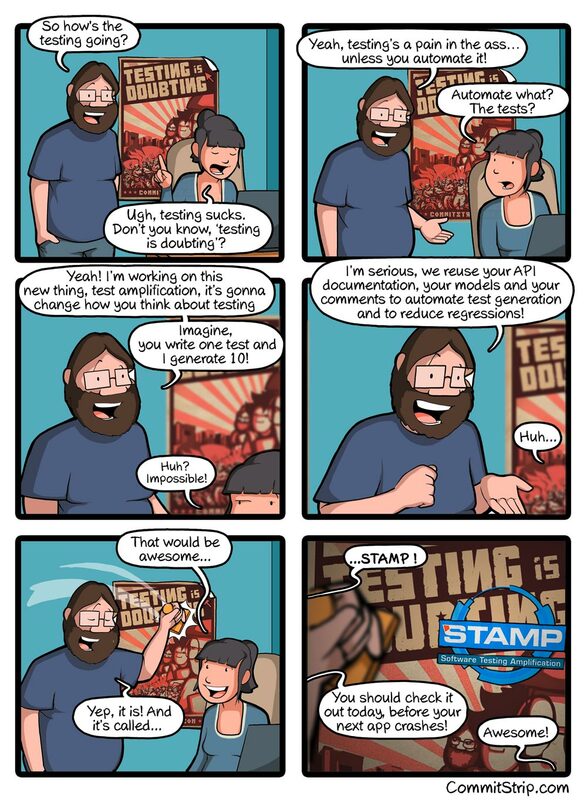 I currently coordinate the STAMP project, in which academia and industry collaborate to develop novel solutions for automatic testing in the context of DevOps. I also serve as the director for the Center on Advanced Software Technology Research.